The ARRANGING & GUITAR TIPS audio/video series is based on Ric Flauding’s book, Guitar Tips: What Every Worship Guitarist Should Know. 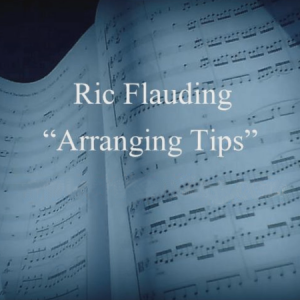 Arranging & Guitar Tips offers practical lessons from Ric’s many years of experience arranging and performing music for the recording studio, live performance and print publication. Ric draws on his experience of writing in a multitude of styles and for a wide variety of ensembles. 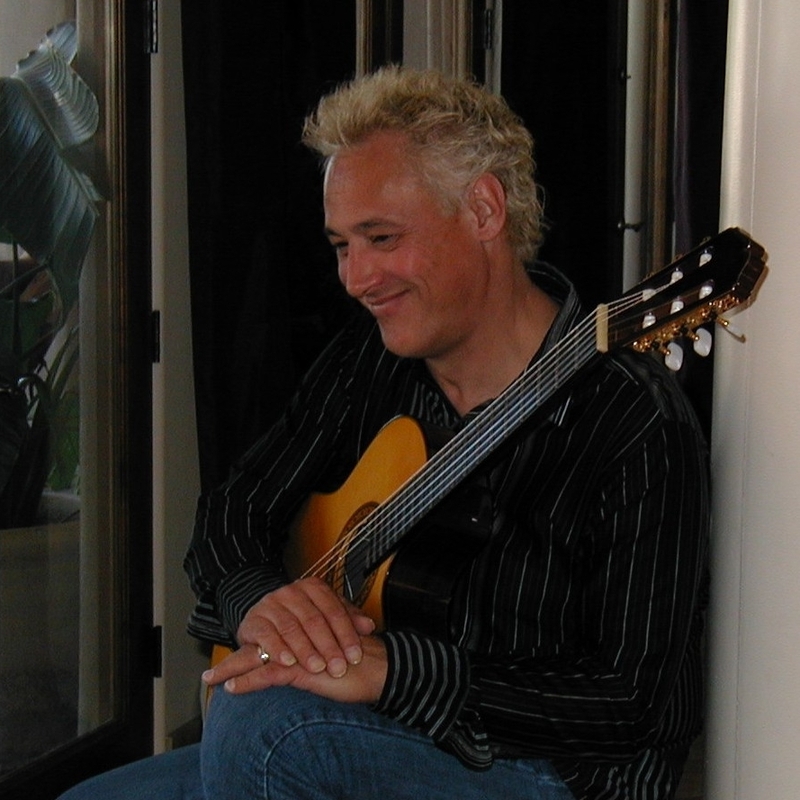 Ric Flauding is an award-winning arranger-composer-songwriter who has written music for the London and Fort Worth Symphony orchestras and for hundreds of recordings of various styles and ensembles. Ric has arranged and composed for Integrity Music, Lifeway, PraiseCharts, Lorenz, Willow Creek, Sadddleback and many others.